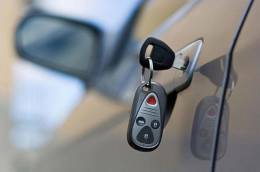 GreenPro Locksmith offers expert eviction locksmith in Atlanta, Roswell, Chamblee, Brookhaven, Sandy Springs, Dunwoody, Norcross, Lawrenceville, Tucker, Smyrna and all surrounding areas. 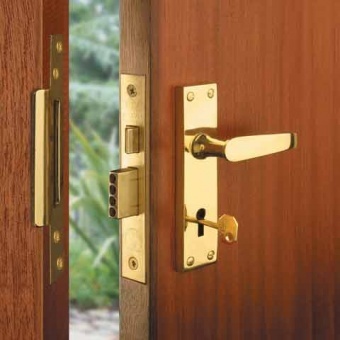 GreenPro Locksmithoffers expert eviction locksmith in Atlanta, Roswell, Chamblee, Brookhaven, Sandy Springs, Dunwoody, Norcross, Lawrenceville, Tucker, Smyrna and all surrounding areas. Eviction is not a pleasant experience for both the tenant and the landlord, though, in most cases, it is caused by the tenant's inability to pay his rent and settle other bills as stipulated in the tenancy agreement. Consequently, it is better avoided because the process is stressful, expensive and time-consuming. When you do not have any other option as a landlord than to evict the tenant, it has to be done with a registered and certified eviction locksmith in Atlanta that offers exceptional services like GreenPro Locksmith. As eviction is the last resort of landlords, therefore, once the tenant has vacated the said building, the keys should be changed to restrict the tenant from having unsupervised access to the property. Call us now at 404-609-1773 to schedule eviction locksmith in Atlanta area. Some say eviction is an unavoidable occurrence to landlords with many properties and we totally agree; therefore, every property owner should ensure that rented properties are secured so that former tenants who might be disgruntled and intruders won’t take advantage of the situation to attack people staying in the property. 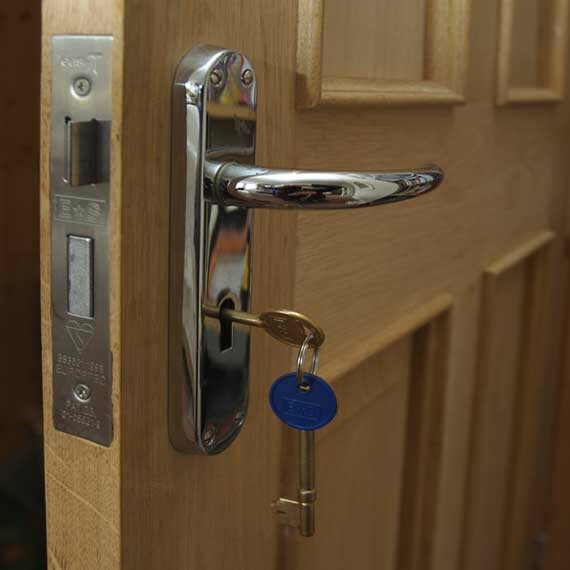 How can you make the most of an eviction locksmith? In this situation, the locksmith will follow the orders of the sheriff to change all the external keys of the building (Note: this process must be supervised by the sheriff), locking the tenant out of the building or apartment. The sheriff will ensure that the tenant vacates the building with all his belongings, after which, the locksmith will rekey the external part of the building or both the internal and external parts of the house. 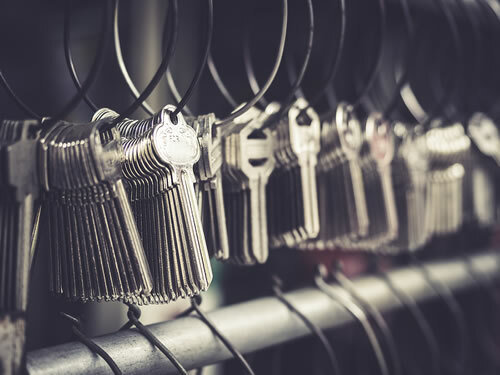 It is necessary that a verified locksmith from GreenPro Locksmith is allowed to evaluate the entire security system of a vacated building in Atlanta to ensure that no is compromised. After that, we will give the landlord an expert recommendation on how to improve the security system. For landlords who may want to sale their houses, this process is paramount because it also improves the market value of the building. Whether you seek for a sheriff eviction or the tenant leaves willingly, you need the services of an eviction locksmith to secure the building, lives, and property of the new tenants. Your next tenant will have a sense of security and peace of mind when he knows that no other person has access to his apartment and the only way to achieve this is to put new locks, rekey the entire building, or replace locks. It is only an experience sheriff eviction locksmith from GreenPro Locksmith in Atlanta who has worked with property owners and local authorities that can give you the best service. Our locksmiths will arrive with the needed tools, keys and other accessories to deliver prompt and professional services. Therefore call us now if you are in the following locations: Chamblee, Brookhaven, Norcross, Tucker, Smyrna, Dunwoody, Lawrenceville, Roswell, Sandy Springs, and all surrounding areas in the Metro Atlanta Area.